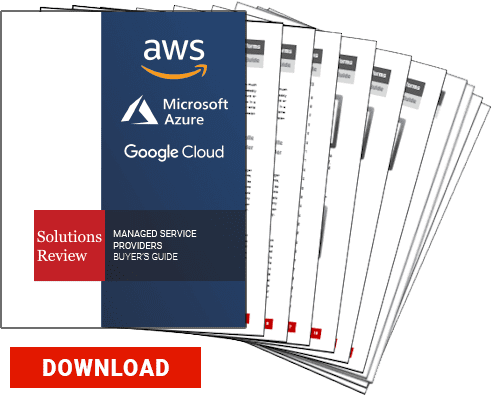 AWS and Google Cloud Platform have decent control over the cloud DevOps market, but Microsoft has released their answer. The company recently announced Azure DevOps. Azure DevOps includes a variety of existing Microsoft products. Each tool includes different components of DevOps functionality. It comes in an all-inclusive package or a custom choice option. Azure Artifacts provides fully integrated package management to continuous integration/continuous delivery pipelines with one click. Users can create and share npm, NuGet, and Maven packages from public and private sources. It helps with artifact organization and collaboration across teams. Azure Boards offers a collaborative work item tracking system. Users can track all ideas at every stage and keep teams aligned with all code changes relevant to their work. It also harnesses analytics to provide new insights into project health. Azure Pipelines allows users to automate builds and deployments. This tool comes in handy for DevOps, as it eliminates much of the manual pipeline operations holding teams back. It can work with any coding language, as well as containers and Kubernetes. Azure Repos gives companies of any size access to free private Git repositories. It has unlimited private hosting and support for TFVC that scales tremendously. Azure Test Plans is a planned and exploratory testing solutions. It captures scenario data as you execute tests to make discovered defects actionable. Azure managed service providers can use this template to help teams get started on their DevOps journeys. Although these Microsoft tools introduce a lot of automation and DevOps functions, they don’t necessarily guarantee success. This can be alleviated with the help of a managed service provider. Setting up a DevOps culture requires far more than general tools. MSPs provide personalized automation based on customer needs. Earlier this year, Gartner noted that AWS and GCP tend to entice teams interested in DevOps. This move should place Azure in this category as well.